How to get started with Windows 10 Insider Preview builds. Join the Windows Insider Program using your personal or work account. Install Windows 10 Insider Preview and start exploring. Give us your feedback — and let us how we can make Windows even better. Use the same account that you use for other Microsoft services, such as Hotmail. If you don’t have a Microsoft account, it is easy to get one. Get a Microsoft account. You can also register with your work account to get the additional benefits of the Windows Insider Program for Business. 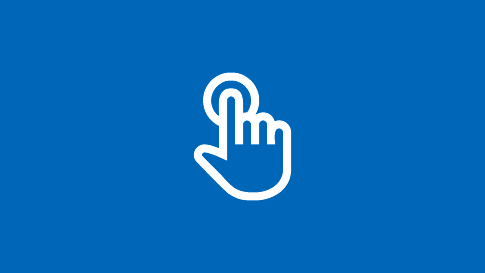 Click Get Started and link the account that you used to register as a Windows Insider. Follow the simple prompts to complete setup. The default ring selection is Slow. Please verify which ring you’d like to select. You may read more about the various ring definitions and criteria here. 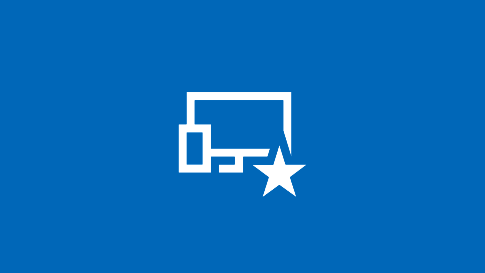 If you are in the Fast ring and your PC gets updated to 20H1 and you want to switch to the Slow or Release Preview rings, you will need to do a clean install of Windows on your PC and reset your Windows Insider Program settings. Go to Settings > Update & Security and click “Check for updates” to complete installation. 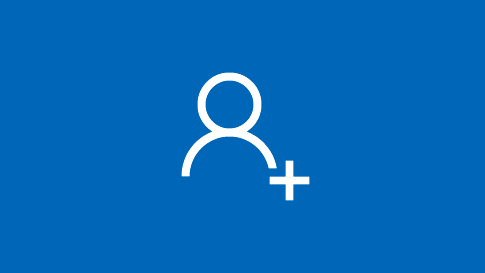 Once you’ve had a chance to explore an Insider Preview build, use the Feedback Hub app to let us know what you think — and help make Windows even better for you and the world. Feedback you provide in the Feedback Hub goes directly to our engineers. The hub also features Insider news, quests, community, and other resources. Find out more about the Hub and how to provide great feedback.